Today, all eyes were on Team SpaceIL as they attempted to soft-land on the surface of the Moon. Their robotic lander, Beresheet, Hebrew for “Genesis,” came very close to touching down, but ultimately failed to soft-land during its final descent. As it prepared for landing, Beresheet experienced a main engine failure and lost communication with mission control in Tel Aviv, suggesting the lander crashed into the surface. Despite the technical challenges, they still managed to accomplish the unimaginable — a feat never before achieved by a privately-funded entity. 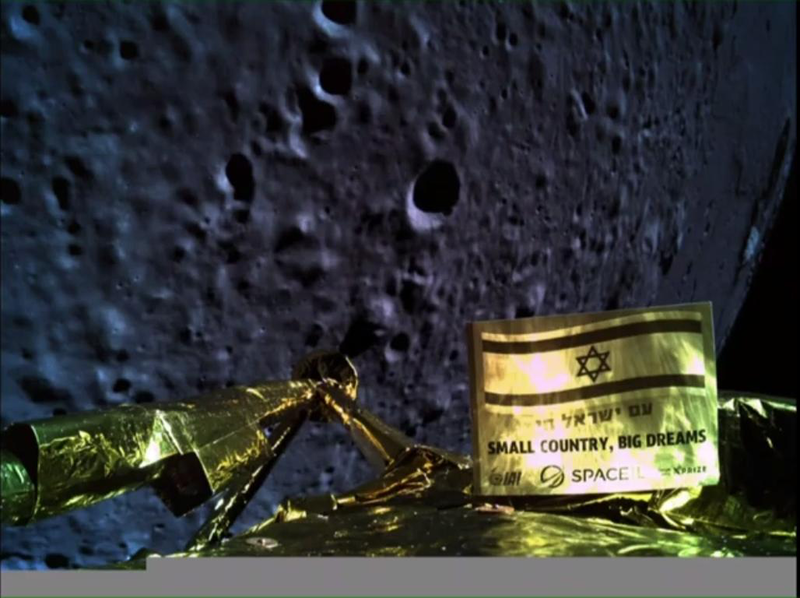 Team SpaceIL’s successful entry into lunar orbit and their attempt to soft-land on the lunar surface captured the public’s imagination, inspired the next generation of scientists, engineers and explorers, and has propelled the commercial space industry forward. XPRIZE has decided to recognize SpaceIL’s achievement with a $1 million Moonshot Award for its groundbreaking achievements. Congratulations to Morris Kahn, SpaceIL’s primary benefactor, and the entire team for all of their accomplishments!